C Barnig, M Cernadas, S Dutile,…BR Levy. endogenous counterregulatory signaling pathways are dysregulated. 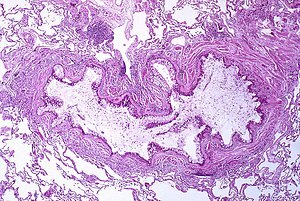 in particular airway mucosal inflammation. decreased IL-13 release by ILC2s. seven-transmembrane G protein-coupled receptor superfamily. would open up new avenues for the future management of inflammation-related diseases. 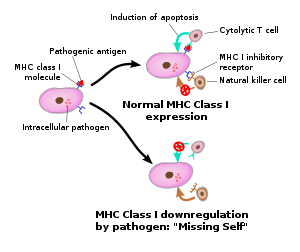 stimulating nonphlogistic phagocytosis of apoptotic cells by macrophages. the nonredundant function for this receptor in LXA4 and Ac2–26 stimulated phagocytosis of apoptotic neutrophils. LXA4 stimulated phagocytosis 1.7-fold above basal (P<0.001) by BMDMs from wild-type mice, whereas no effect was found on BMDMs from Fpr2−/− mice. Ac2–26 stimulates phagocytosis by BMDMs from wild-type mice 1.5-fold above basal (P<0.05), but Ac2–26 failed to stimulate phagocytosis by BMDMs isolated from Fpr2−/− mice. Maderna, P., Cottell, D. C., Toivonen, T., Dufton, N., Dalli, J., Perretti, M., Godson, C.
http://www.FASEB.j.org/FPR2/ALX receptor expression and internalization are critical for lipoxin A4 and annexin-derived peptide-stimulated phagocytosis. we observed the nonredundant function for this receptor in LXA4 and Ac2–26 stimulated phagocytosis of apoptotic neutrophils. whereas no effect was found on BMDMs from Fpr2−/− mice. Ac2–26 failed to stimulate phagocytosis by BMDMs isolated from Fpr2−/− mice relative to vehicle. These data reveal novel and complex mechanisms of the FPR2/ALX receptor trafficking and functionality in the resolution of inflammation. The lipoxin receptor ALX: potent ligand-specific and stereoselective actions in vivo. Chiang, N., Serhan, CN, Dahlen, SE, Drazen, JM, Hay, DW, Rovati, GE, et al.